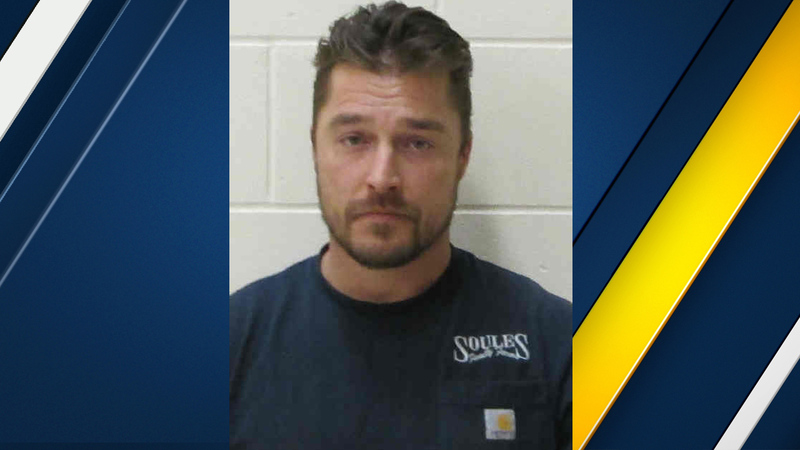 Chris Soules, a reality TV star known for his stint on "The Bachelor," remained in custody Tuesday after a crash in Iowa that left one person dead, authorities confirmed. Preliminary court documents indicated police found alcoholic beverages and/or containers in Soules' possession at the time of the crash. The documents also indicated that Soules left the scene of the accident. Little information was immediately released about the collision, which was reported by a 911 caller about 8:20 p.m. Monday. The incident, described as a "motor vehicle accident" by the Buchanan County Sheriff's Office, took place north of the city of Aurora. Soules, a farmer, starred in the 19th season of "The Bachelor." Click here to read more stories about "The Bachelor."